Here at APD, we’re switched-on and passionate about what we do. You could say we’re the quirky creative types, techie gurus, connoisseurs. Personally, we call ourselves geeks with goals and we do things differently around here. We are a down-to-earth bunch and we know our stuff. So what do we make? Well, here’s the exciting bit. 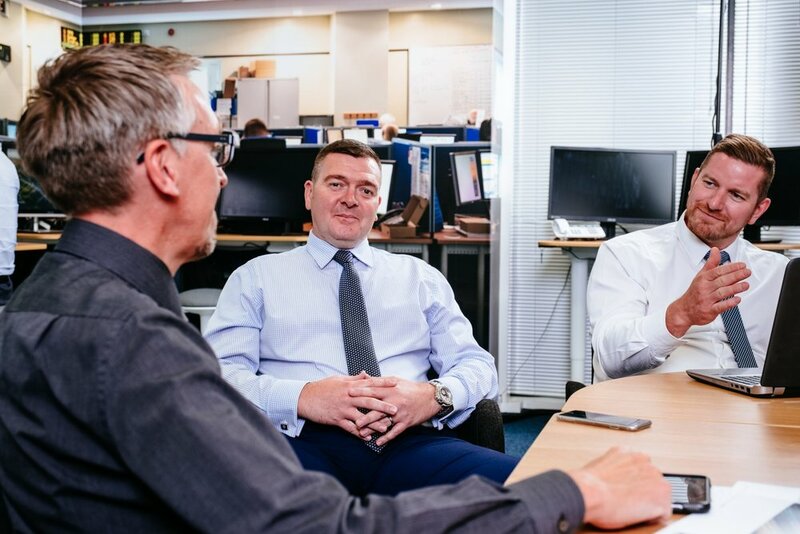 Right here – in Hull – we develop some of the most critical software and infrastructure for the national emergency services. We serve customers in every corner of the country, with one in every two UK police forces using APD technology today. We also support the transport and aviation sectors. You’ll find APD technology at the heart of both the London Underground and Gatwick Airport. Further afield, we’ve secured contracts in Sweden at Karolinska hospital and with the Swedish Police, as well as in Ireland and Iceland. We also keep the world’s busiest international passenger airport connected – none other than Dubai Airport. Our Hull-pedigree stretches back over 30 years. Founded by two academics from the University of Hull, we’re uber-local in everything we do. Here at APD we employ geeks with goals. People who love what they do with a passion and that are committed to helping us grow. We partner with the very greatest technology and service providers in the industry to ensure we provide our customers with the very best solution. If you have any questions, want to find out more about our solutions or are interested in working for APD then please don't hesitate to get in touch.